This Tuesday, the Puente Alto Guarantor Court ordered a preliminary injunction preventive retention for a woman accused of parody by her 7-year-old daughter during a weekend in Puente Alto. The facts were confirmed after a 24-year-old woman, called Margarita Jerez, contacted SAMU on Saturday, warned her daughter was unconscious. When the rescue staff arrived, he confirmed the death of a young man who would get the wounds of his fist and feet. The defense of the imprisoned person in charge of Ximena Silva's lawyer has assured her represented person is innocent and blames her partner named Mauricio Silva Ulloa as author or co-author of juvenile injury. Also, he remarked that the man would be threatened the death of Margarita Jerez to admit herself to the death of a teenager. 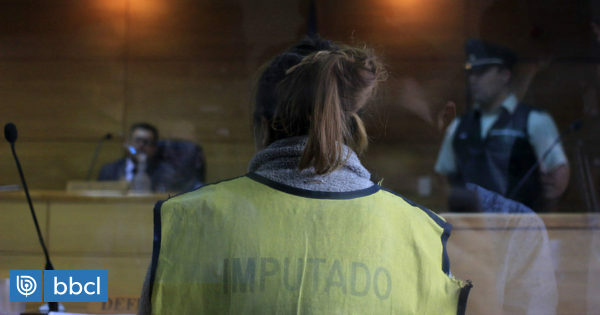 The Prosecutor's Office and the complainant, in this case, Patricia Muñoz, Ombudsman for Children, have applied for preventive detention in this case; petition the judge has accepted. There is a possibility that charges may be rejected at the end of the investigation, for that reason The defendant should not be held guilty until justice demands a decision against him.